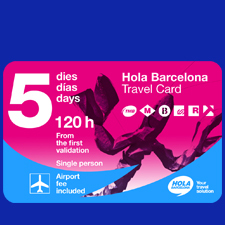 We suggest you make an early start and take the Barcelona Bus Turístic northbound (blue) route. 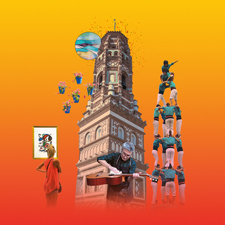 You can take the first bus at 9am from Plaça Catalunya, or get on board at any of the stops near your hotel. On the Passeig de Gràcia, between Carrer Consell de Cent and Carrer Aragó, you'll find the Casa Lleó Morera, the Casa Amatller and the Casa Batlló, three gems of Catalan art-nouveau, or modernista, architecture, designed by Lluís Domènech i Montaner, Josep Puig i Cadafalch and Antoni Gaudí, respectively. 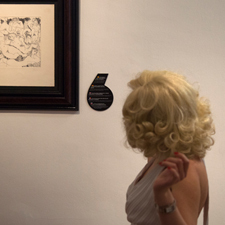 As you walk past it's like looking at an open-air modernista museum! 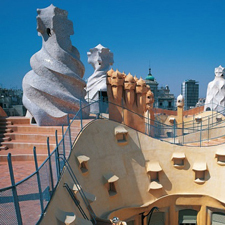 A few blocks up, on the corner of Carrer Provença, stands the Casa Milà, the famous Pedrera, the Catalan for stone quarry, also designed by Gaudí, with its undulating façade which is sure to remind you of the waves of the sea. Heading east from the Passeig de Gràcia you'll come to Gaudí's most representative work: the Sagrada Família, an architectural compendium where every nook and corner has a story to tell. Just in front, on Avinguda Gaudí, is the Modernist complex of Sant Pau Recinte Modernista, the most important architectural work by Lluís Domènech i Muntaner. You could spend hours just looking at this magnificent landmark… but, in your case, a short while will have to suffice. 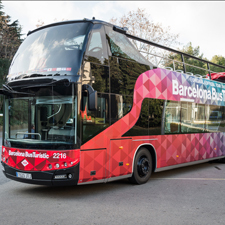 After lunch, the Barcelona Bus Turístic southbound (red) route will take you to Montjuïc Hill. As you walk up the Avinguda Maria Cristina you'll see the imposing outline of the Palau Nacional silhouetted against the sky. The building is home to the Museu Nacional d'Art de Catalunya, one of Barcelona's foremost museums. 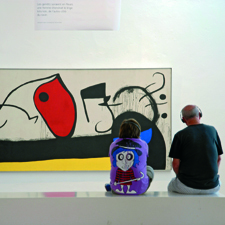 However, it isn't the only museum on this hill which the people of Barcelona are so fond of; you'll also find the Fundació Miró and CaixaForum, to name just two. Further up from here, you'll find the Mies Van der Rohe Pavilion, the Bauhaus architect's contribution to the city, the Poble Espanyol, with its varied architecture, and the Olympic Ring, which features some of the landmark venues of the 1992 Olympic Games: the Palau Sant Jordi, the Lluís Companys Stadium and the Picornell swimming pools; buildings which everybody had the chance to admire during that important event. In the afternoon, it's time for a walk through the Gothic Quarter. 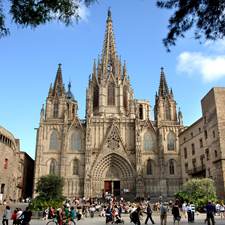 In the Plaça Nova you'll be able to visit the Cathedral, (be sure not to miss the Gothic cloister! ), and the remains of the Roman wall on the corner of Carrer del Bisbe. This street also leads to the Plaça Sant Jaume, where City Hall and the seat of the Catalan government, the Palau de la Generalitat, stand face to face. 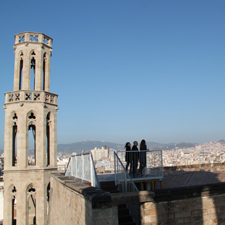 A few metres away, in the Plaça del Rei, you'll be able to soak up the city's majestic medieval past. And, if you take Carrer Argenteria, you'll come to the impressive church of Santa Maria del Mar, a magnificent example of Catalan Gothic architecture. To round off the day, we recommend you have dinner on La Rambla, while you watch the spectacle of the people strolling by … and decide when you're coming back to Barcelona!